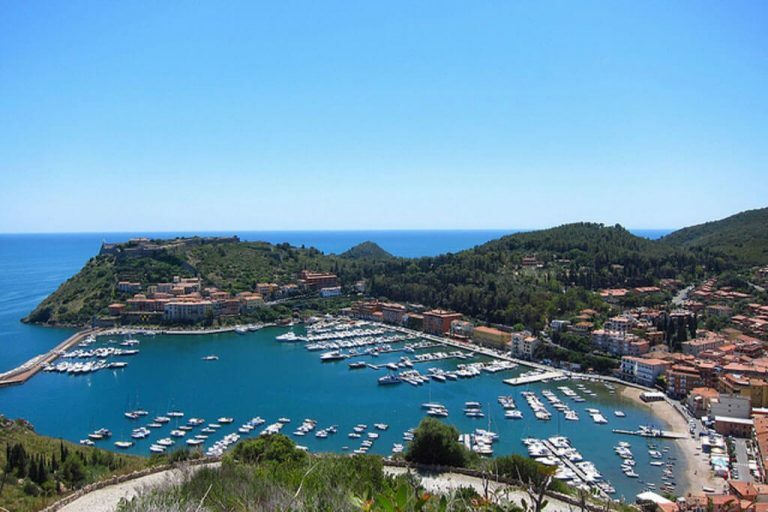 Porto Ercole is on the eastern side of the promontory of Argentario. Village perched on a small bay has a beautiful marina and boasts many historical monuments. Among the attractions, the “Night of Pirates” is an event that takes place in 2007 between March or April, you Mask by pirates and you can participate with teams of ten people (“crew”) to a treasure hunt. Contact us to book your next trip to Porto Ecole with one of our yachts.